Want to make one too? 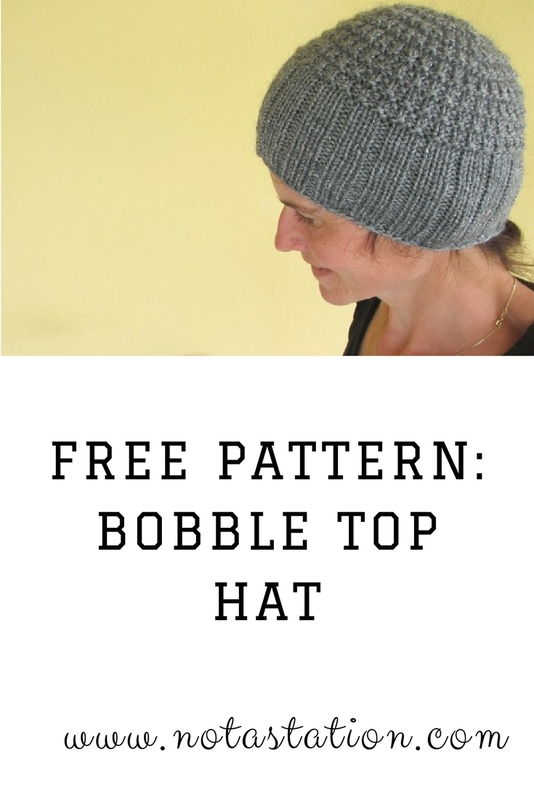 You can download the free pattern here. I'll be hosting my first monthly "Mad Hatters' Link Party" tomorrow (feel free to link up any hats you made the past month, wether or not you're doing a 52 hats challenge). What have you been up to these days? Hats? Or bigger projects? Love that hat! Sounds like I need to get busy photographing hats. I'm doing the 52 hat challenge & so far, I've kept up with one completed hat per week.... but I haven't taken any photos. Hope I can fix that today because I'd love to join your link up. 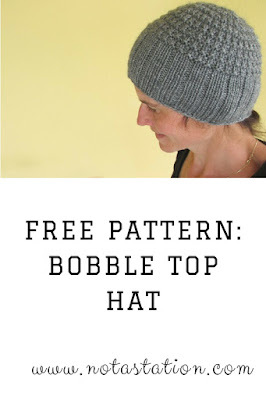 I think a 52 hat challenge would be a stretch for me but I do like to collect great hat patterns for when I need them so I'll pop by now to take a look. I like the design of that hat. It has plenty of ribbing! I loved the design of this hat so much, I made one right away. It was lovely and easy to follow and really happy with the look too. Thanks so much for sharing! Good luck with all your hat knitting!